Dancing, drama – and kicking down the walls that hold you back. It’s not fair that life’s unfair, and Dara’s not going to take it! If you love Cathy Cassidy, say hello to Emma Shevah: a rising star who keeps things real and sweet. Her first novel, Dream On, Amber was a big hit last year. 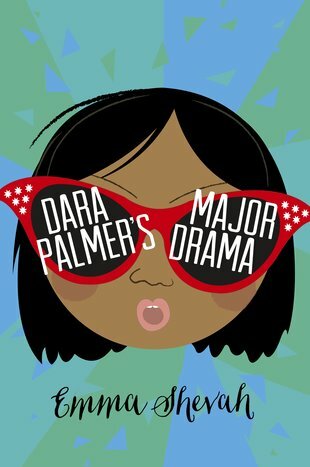 Now it’s time to meet Dara, a sassy future star. Dara likes to dream big: who doesn’t want fame and fortune? She’s a born actress, or so she thinks. Clearly destined for Hollywood stardom. So Dara is stunned when she doesn’t get a role in the school play. Ouch! Is it because she looks different, with her Cambodian background?